Optimizely recently relaunched the homepage on their website using their own personalization. As they were starting to roll out their ABM strategy, they realized that the account-specific experience needed to expand to the web. If you’re one of their target accounts, your homepage experience is completely different than someone else’s. If you’re a retail account, you’ll learn about retail case studies and see customized content about the challenges in your organization/industry. If you’re in high tech, you’ll see high tech case studies. 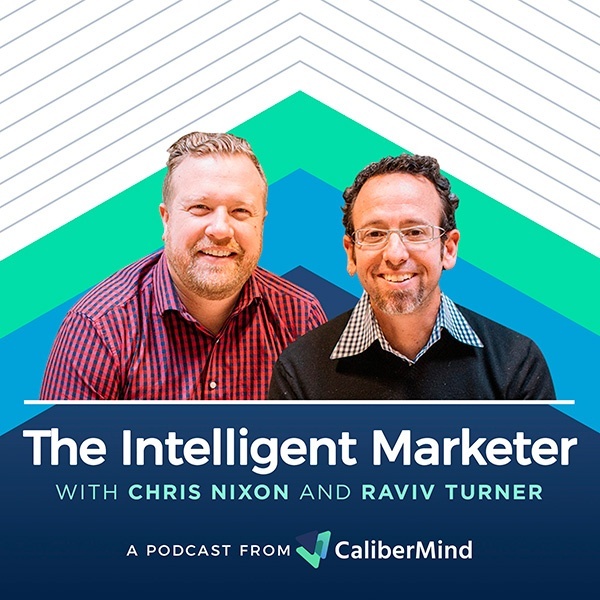 In this episode Jame Ervin, Marketing Operations Manager and Julie Stuflick, Senior Campaign Manager at Optimizely, explain how they pulled off this level of personalization—and how you can do the same.